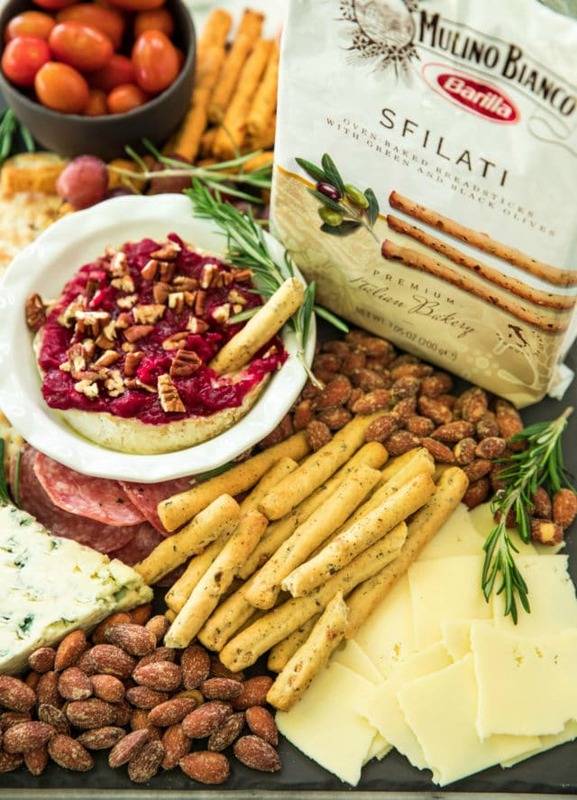 No holiday is complete without a spectacular cheese board and Mulino Bianco® Breadsticks. 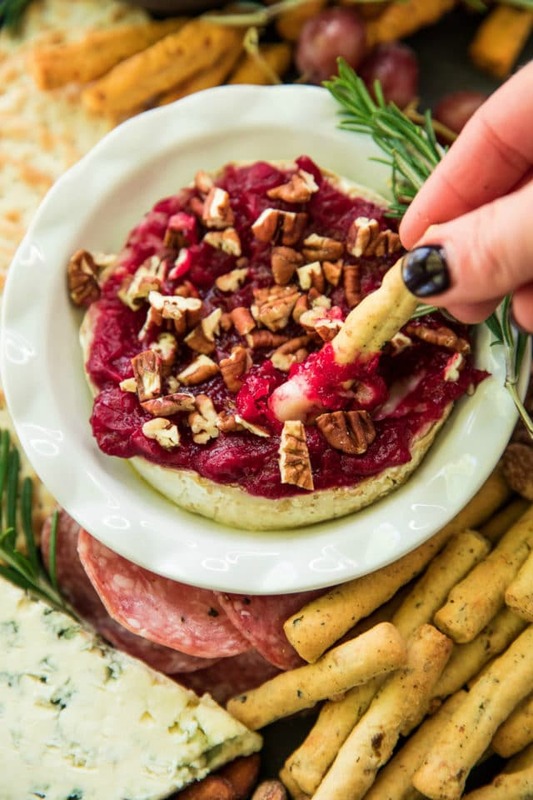 Get ready to WOW your guests with this Holiday Cheese Board + Cranberry Sauce Baked Brie! 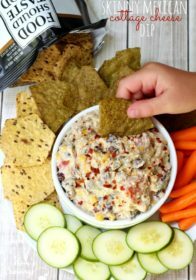 Let’s talk about holiday appetizers and cocktail party snacks. Everyone needs just one or two really reliable crowd-pleasers around the holidays. 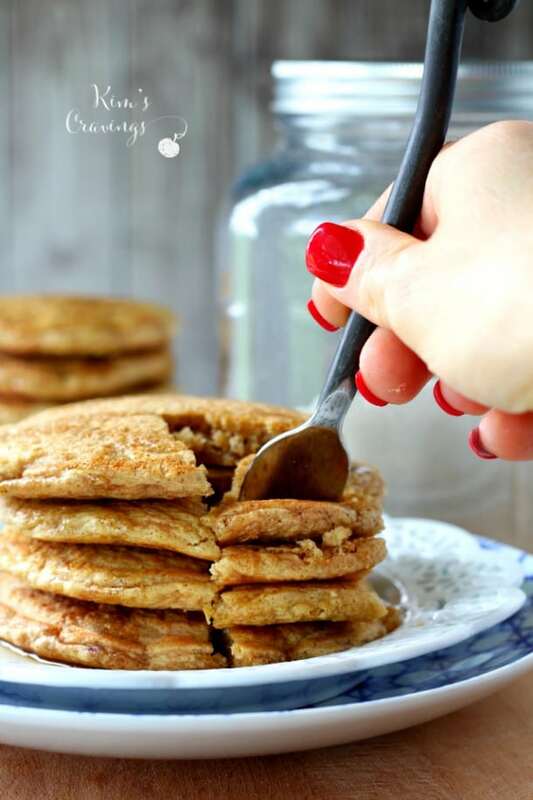 It’s a relief for a host to set out a plate of tasty bites while putting the finishing touches on a meal. 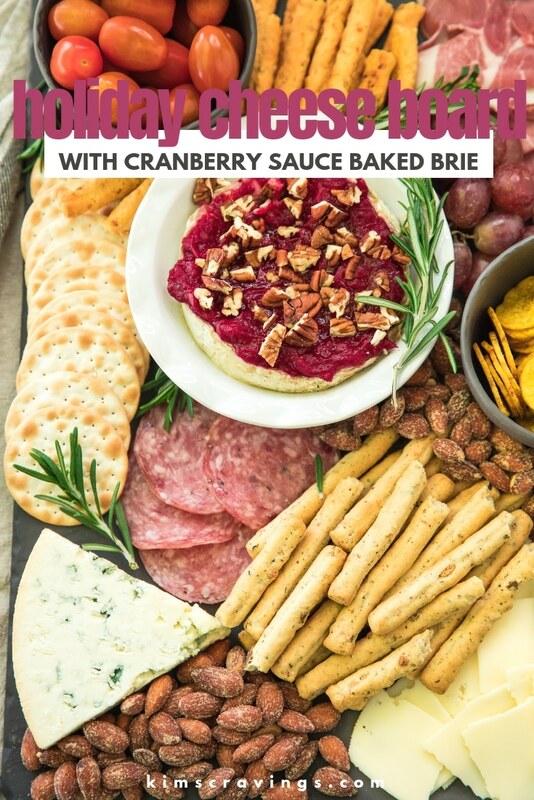 And in the spirit of giving, let me offer you a cheese board with a variety of tastes and textures and the prettiest, easiest, and most lusciously decadent appetizer I know: hot cheese smothered in sweet cranberry sauce. I mean, hello. 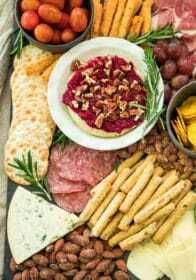 And to bring this whole appetizer tray together and make it nothing short of EPIC, I called in my good friends from Mulino Bianco. I mean, really, what is a cheese board without tasty, crunchy breadsticks? They’re just a MUST. They’re available in two delicious and savory flavors: Sfilati Tomato and Sfilati Olives. I added both to my cheeseboard. 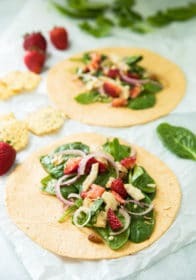 I just love how they are colored differently and not only add taste and texture to the spread but also a pop of color. I grabbed them up, and everything else on this tray, while shopping at HEB. You can find them located down the cracker aisle. Take advantage of the Ibotta offer going on now through 12/31 on Mulino Bianco, and save $.75 on any ONE (1) Mulino Bianco Product. Also, learn more about Mulino Bianco here. Start with the board. Cheese boards are typically assembled on a slate or wooden tray, which may be square, rectangular, or round. But if you don’t already own one, don’t feel like you need to go out and buy one. 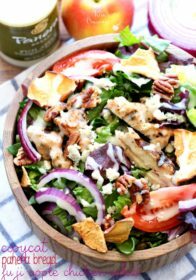 You can also use a large plate, a cutting board, or even a baking sheet. Any flat surface will work. Select the cheeses. Try to include a variety of flavors and textures by selecting cheeses from different families: aged, soft, firm, and blue. 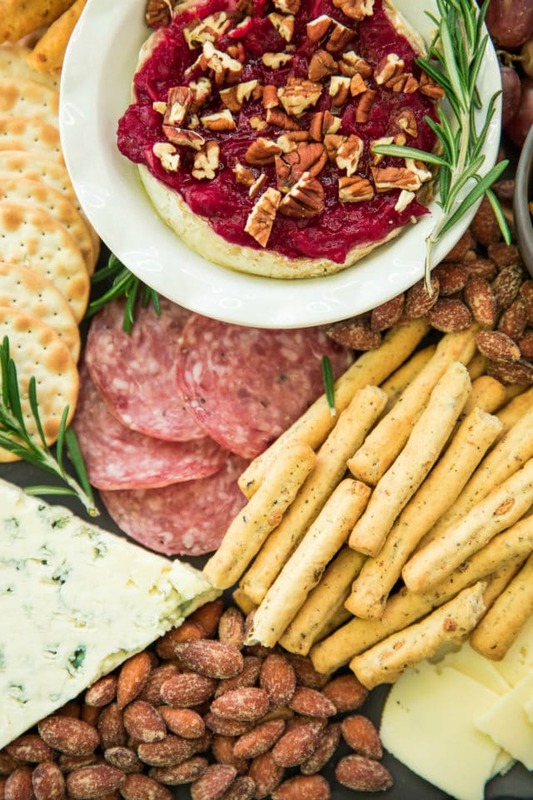 Add some charcuterie…aka cured meats. Prosciutto, salami, sopressata, chorizo, or mortadella are all good options. Add some savory. 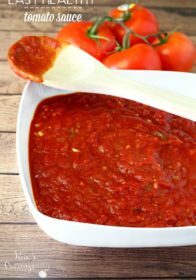 Think olives, pickles, roasted peppers, artichokes, tapenades, almonds, cashews, or spicy mustards. Add some sweet. Think seasonal and dried fruits, candied nuts, preserves, honey, chutney, or even chocolate. Offer a variety of breads. Sliced baguette, Mulino Bianco breadsticks, and a variety of crackers in different shapes, sizes, and flavors. Finish it off with some garnishes. This is a great way to give your cheese board a seasonal touch. Use edible flowers, fresh herbs, or additional fruits to give your board the look and feel you want. And baked brie is always on our cocktail party menu. It’s a MUST for the holidays! This Cranberry Sauce Baked Brie is sweet, savory and just seriously delicious. It’s melty, gooey cheese friends. And it’s topped with homemade cranberry sauce and chopped pecans for a fabulous crunch. The brie has a woodsy richness that is complemented by the tart cranberries, and it’s baked until bubbly and oozey, then scooped up with Sfilati Olive Breadsticks. 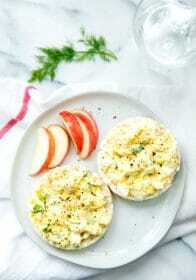 It’s rich, sweet, and festive — practically a dessert — although I’ve found that people will attack it at any time of day. You only need a handful of ingredients, and since I know the holidays are crazy busy, you can make the cranberry sauce ahead of time. Cranberry Sauce Baked Brie is one of the prettiest, easiest, and most lusciously decadent appetizers and it pairs so perfectly with your holiday cheese board. Top the brie with prepared cranberry sauce and sprinkle the pecans over the top. Bake for 8 to 12 minutes or until the fruit is bubbling and the cheese is gooey. This is a delicate process, and baking time can vary. The goal is to take the cheese out after it has softened, but just before it collapses into a heap. If desired, lift the parchment paper and use a spatula to carefully slide the cheese onto a prettier serving dish. 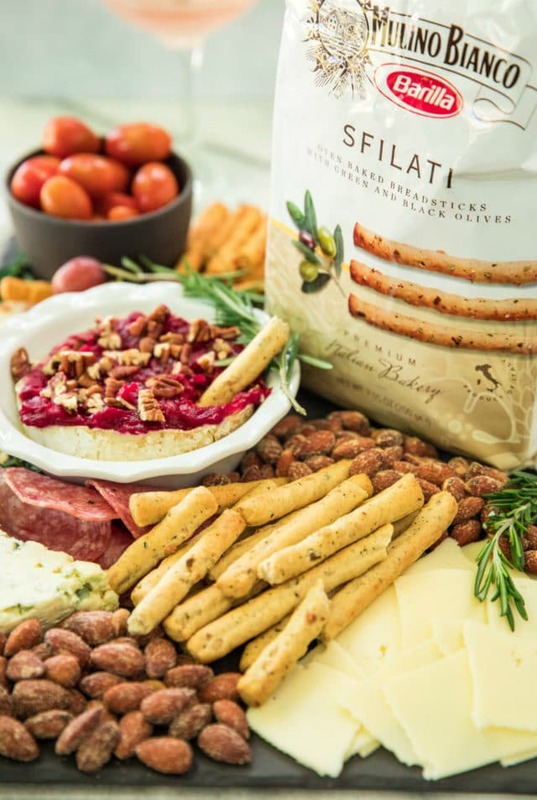 Garnish with a rosemary sprig and serve immediately with assorted crackers and Mulino Bianco Breadsticks. 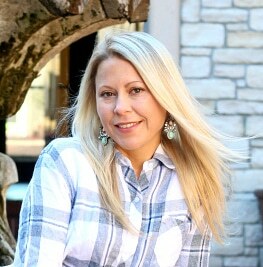 If you’ve never shopped at HEB, you’re in for a real treat! 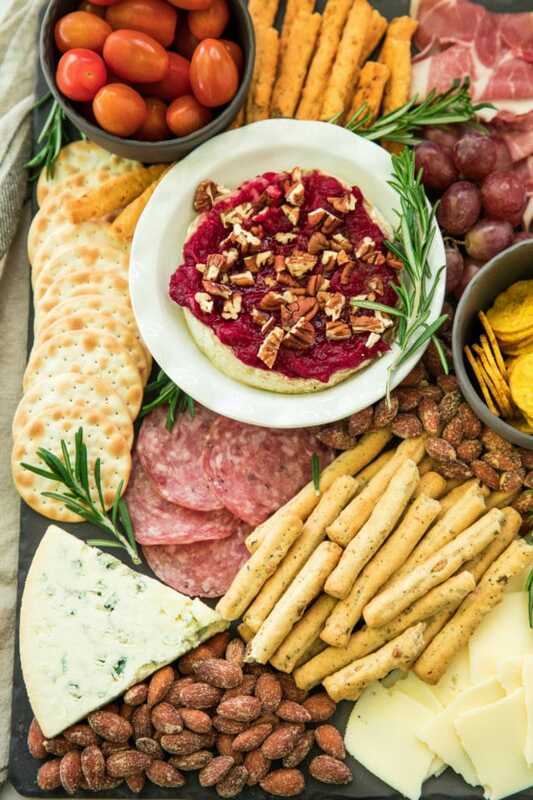 There are so many options when it comes to finding grocery products you love and creating your holiday cheeseboard! I found everything you see pictured and so much more, at my local HEB. 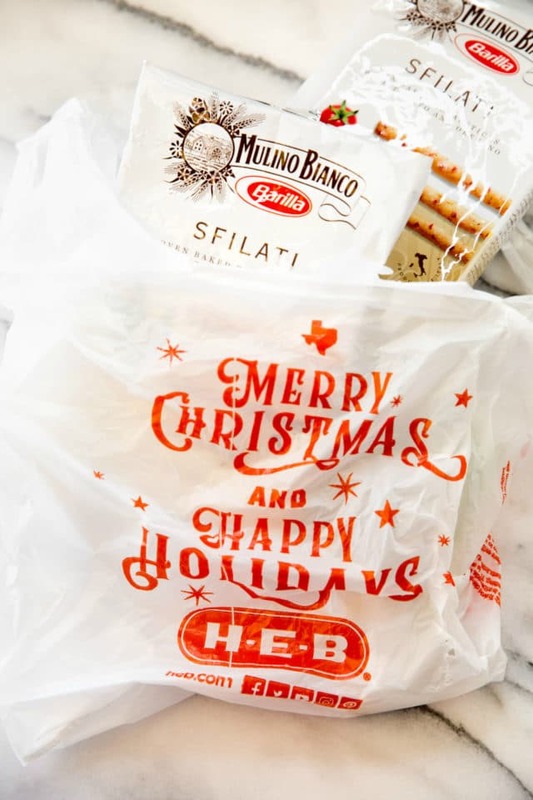 Use the HEB website to find Mulino Bianco products at an HEB store near you! I just love a charcuterie board with cheese. It’s one of my favorite things ever! 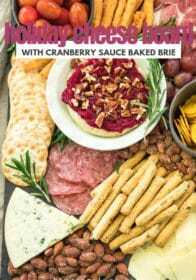 That cranberry sauce baked brie sounds incredible too! I love cheese boards and often throw them together instead of a dinner if I don’t feel like cooking. Those breadsticks look delicious! Cheese boards are my jam. Everything on here looks delicious. Thanks for the good ideas! Definitely using this for our upcoming party. This is my definition of a party. Just give me a beautiful cheese board a great glass of wine and I am happy. This is absolutely stunning – it has everything it needs! This holiday cheese board is so pretty. 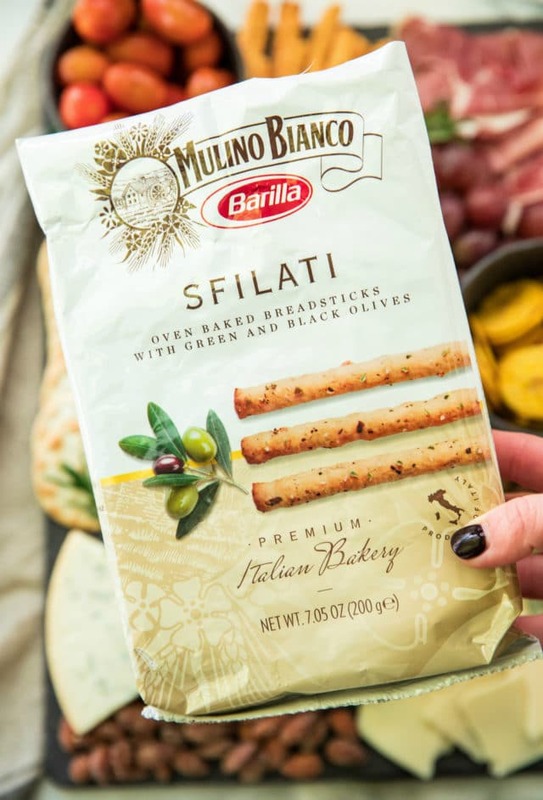 I’m always looking for new things to add to our cheese boards and these Mulino Bianco breadsticks look like the perfect addition. I absolutely love boards like this for holiday get togethers! And baked brie is one of my faves. Well done! I am looking forward to Christmas this year, solely for meat and cheese boards haha! 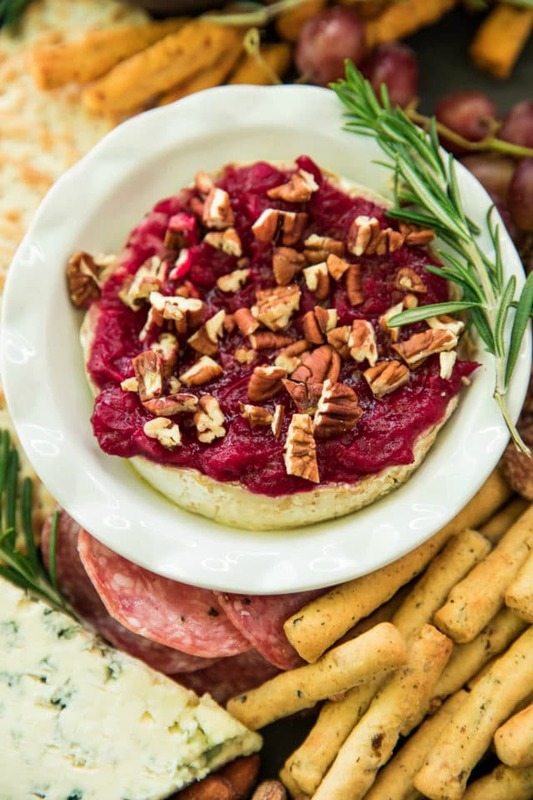 Love the cranberry sauce paired with cheese – so delicious! Looks so delicious! 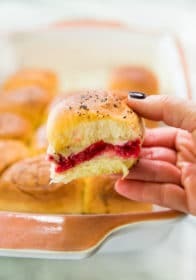 I love baked brie and this cranberry sauce looks perfect! A cheese board is a must at this time of year and that cranberry Brie sounds epic.